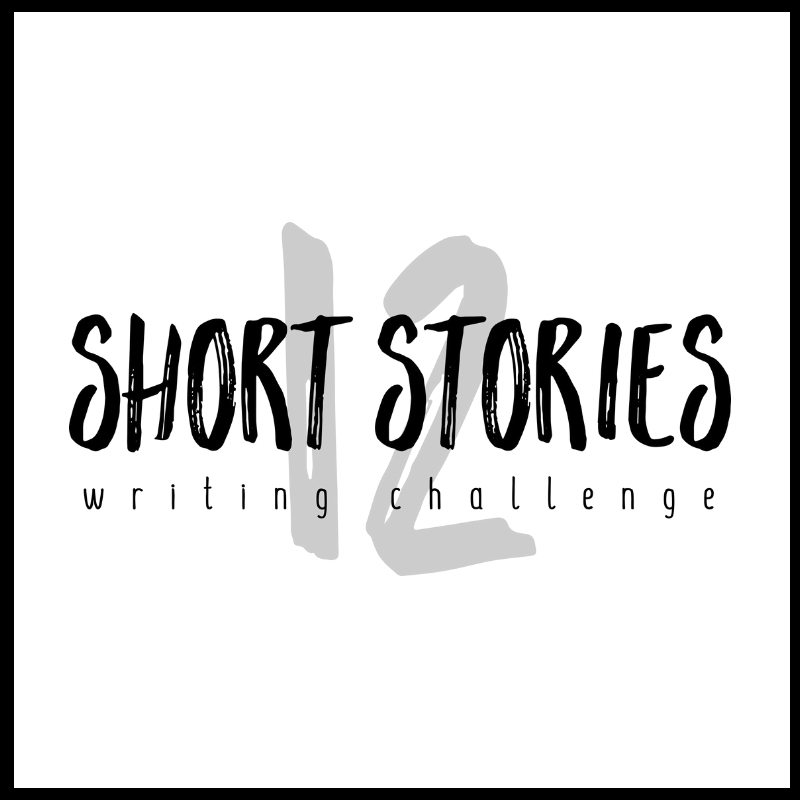 Are you looking for a unique, personal, and possibly life-changing gift for somebody who wants to write? Our Writers Write Gift Vouchers may be the solution for you. If you think they want to explore the world of writing, buy one of our writing courses as a gift. How do I buy a Writers Write gift voucher? Please send an email to news@writerswrite.co.za with the name of the course you are interested in (the courses are listed below). We will send you a detailed outline. Please read it and see if it is what you want to buy. If you decide to buy a voucher, send us the name of the course as well as the details of the person receiving the voucher. We will send you an invoice with payment details. 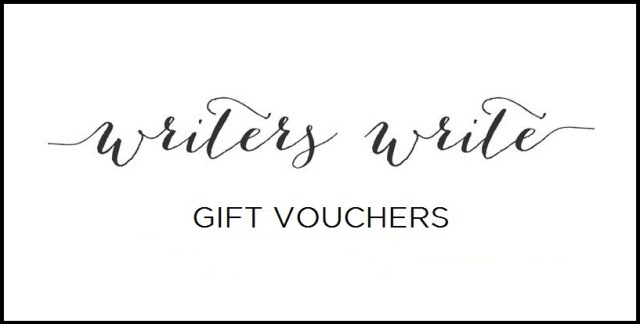 When we receive payment, we will issue an official Writers Write gift voucher, which you will receive via email. You can print this voucher and give it to them or simply email it to them. They will then contact us to book their course on a date that suits them. The vouchers are valid for one year from the date of issue.